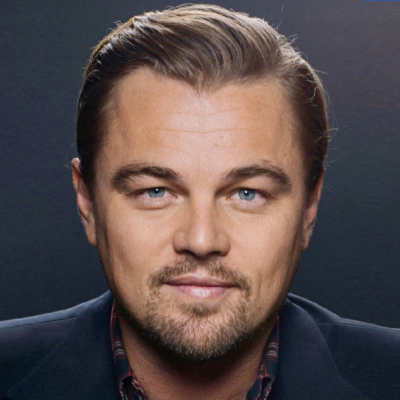 DiCaprio is teaming with Game of Thrones director David Nutter on a drama series adaptation of Tom Wolfe's 1979 book, which was turned into a 1983 epic historic drama film that ran more than three hours. According to Deadline, "the show takes a gritty, anti-nostalgic look at what would become America’s first reality show as the obsessive original Mercury Seven astronauts and their families become instant celebrities in a competition that will either kill them or make them immortal. The one-hour drama will follow the protagonists from the Mojave Desert to the edges of space, with future seasons carrying through to humankind’s greatest achievement: the moon landing."